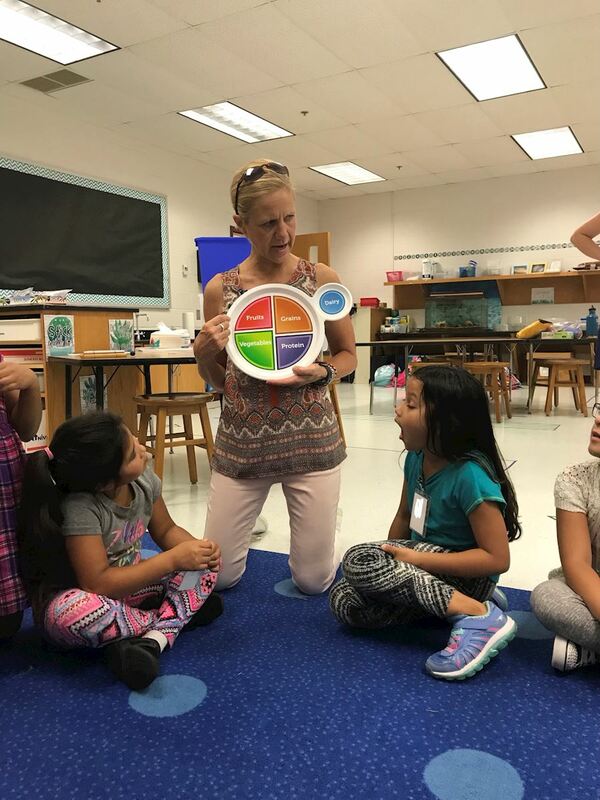 Time: 3:00 to 4:45 p.m.
Join the Inova Healthy Plate Club at Hollin Meadows Elementary in Mount Vernon this spring! For eight weeks, students will learn about healthy eating through games, activities and cooking. Volunteers will help students cook recipes like kale chips, breakfast burritos, egg muffins, and cauliflower nuggets. Activities include measuring the sugar in soda and sports drinks, making a MyPlate craft, and planting basil to take home. The Healthy Plate Club will be held at Hollin Meadows in Mt. Vernon on these Thursdays: March 28, April 4, April 11, April 25, May 2, May 9, May 16, May 23. To comply with FCPS policies, volunteers will do a background check and fingerprinting at no cost to you. Volunteers are asked to commit to three or more classes at this school.